I’m not sure how well step #1 works because some have entered in bogus names and social security numbers with results saying they’re affected. 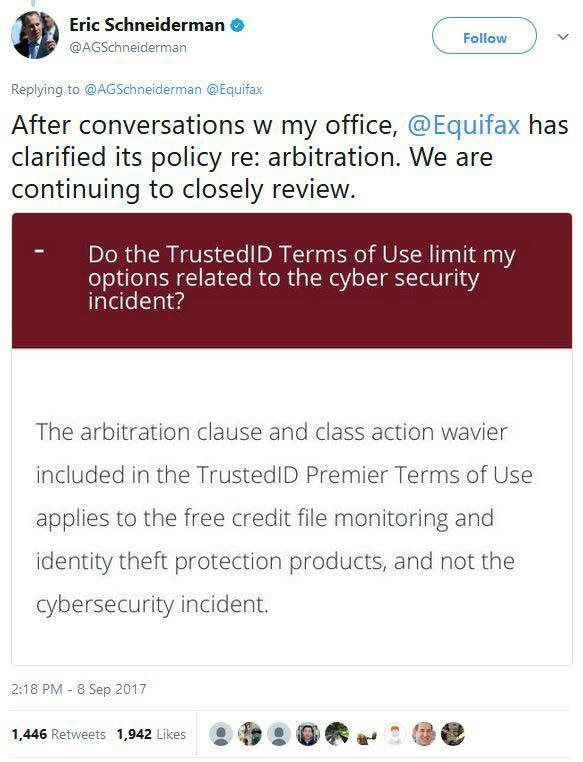 To be on the safe side I’d assume Equifax’s info is not accurate and verify elsewhere to see if you get the same positive results. 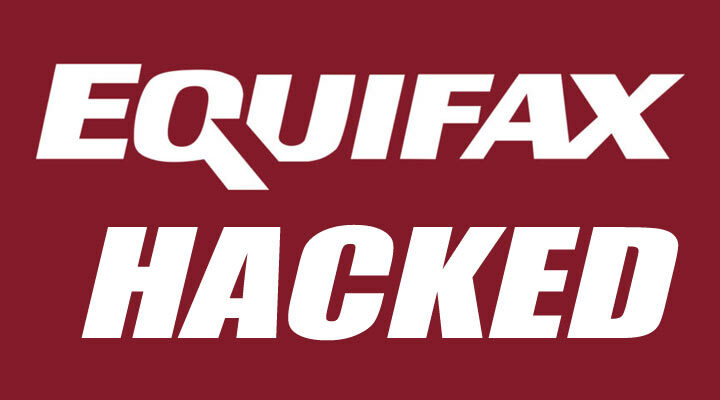 Check if your info was compromised, visit this website set up by Equifax. Check your credit reports from Equifax, Experian, and TransUnion by visiting annualcreditreport.com. Additionally, something I’ve personally used and like a lot is a free service called Credit Karma. Consider placing a credit freeze. A credit freeze won’t prevent hackers from using your existing accounts, but it’ll become harder for someone to open an account in your name. Monitor existing credit card and bank accounts. Call the credit card company or bank immediately about any charges you did not make. Social Security numbers affected and risk of tax fraud. Tax identity theft happens when someone uses your Social Security number to get a tax refund or a job. File your taxes early and pay close attention to correspondence from the IRS. It has come to my attention that whenever applying a credit freeze you will be charged a $10 fee. You’ll also be charnged another $10 to have the credit freeze removed as well. LOL, infuriating isn’t it? To be charged money for simply protecting yourself due to someone elses security blunder…. They have a fee waiver listed for identity theft victims which suggests you already have to be victimized. However since this is such a huge breach, they’ll hopefully give everyone this fee waiver. I’ll update this post if that ever happens. Some have been concerned if simply checking to see if they’ve been affected will cause them to waive certain rights. In recent years, there’s been a disturbing trend of large corporations forcing people to sign arbitration agreements. Basically preventing you from suing a company even when they’ve committed wrong doing. The N.Y. Attorney General’s office has launched a formal investigation and has been in contact with Equifax. This article also says you won’t have your legal rights waived by checking if you’ve been affected. However, to be on the safe side I wouldn’t sign up with Equifax’s TrustedID Premier service.